Right now we are in the final stage of readying a 3-tier 5-week show at the Galerie Simoncini in Luxembourg-City. The opening is Friday October 20 at 6 p.m. and we will be conducting performances throughout the weekend. First floor: ACTION PAINTINGS — on 20 October at 6:30 p.m. and on 21 & 22 October at 4 p.m. Paintings created live by Nicole Peyrafitte — “Painting here is an intuitive and physical resultant, a kinesthetic experience” — with Pierre Joris reading from The Book of U / Le livre des cormorans translated by Nicole Peyrafitte & published for the occasion by Editions Simoncini in both a bibliophile & a paperback edition. Basement: DOMOPOETIC ZONE — An installation by Nicole Peyrafitte of Pierre Joris’ literary universe. Here you may consult the complete collection of Joris’ books, Peyrafitte’s illustrations & covers for many of these, as well as a range of videos of Joris by Peyrafitte. 2nd floor: RECENT WORKS by Nicole Peyrafitte. This special event is sponsored by Youth FX, Film Albany & Upstate Independents and all proceeds will go towards Youth FX filmmaking programs for teens in the City of Albany. Special guests in attendance: Miles Joris-Peyrafitte (writer/director), Madison Harrison (co-writer) & Joseph Mastantuono (producer/colorist). 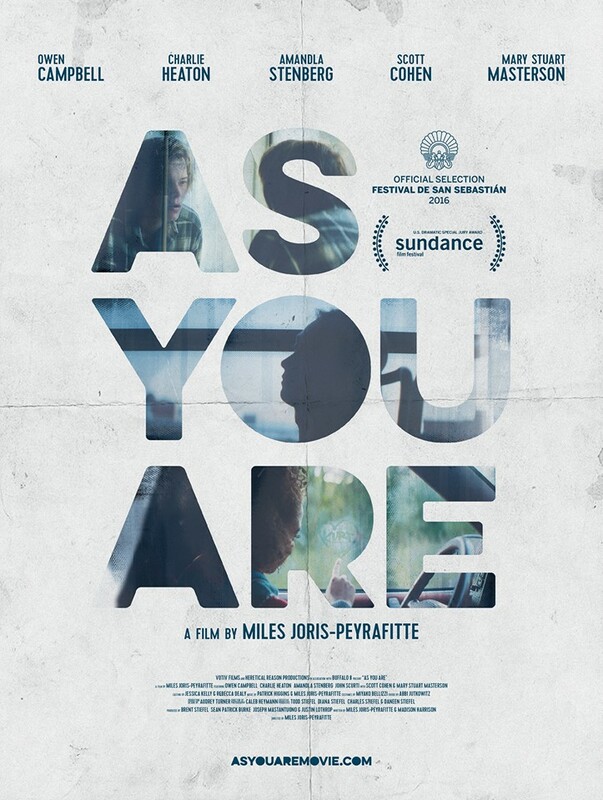 A gritty, poignant and subtly acted teen drama exploring adolescence, sexuality and identity, “As You Are” stars Owen Campbell (“Boardwalk Empire”), Amandla Stenberg (“The Hunger Games”), Charlie Heaton (“Stranger Things”) and Mary Stuart Masterson (“Benny & Joon”). It was shot in Albany and around the capital region in the fall of 2015 before competing at Sundance early last year and winning special jury prize. John Molloy Gallery is pleased to announce the opening of BIRD SCRIPT, recent paintings by Basil King, on view from February 25 through March 30, 2017. Opening reception with the artist on February 25th from 5 to 7 PM. 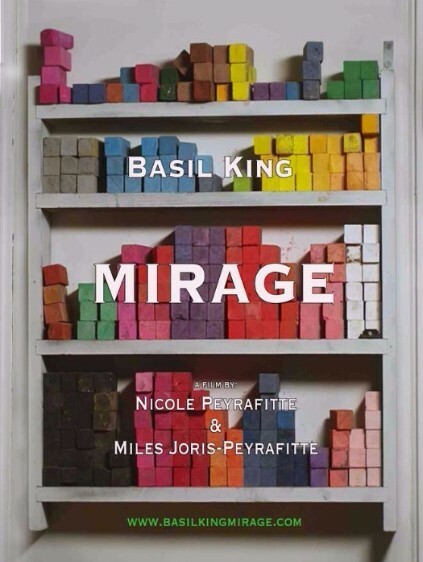 Additionally, on Saturday March 18 from 3 PM, the gallery is hosting a poetry reading by Mr. King and the screening of BASIL KING, MIRAGE, a 22-minute film created by Nicole Peyrafitte and Miles Joris Peyrafitte, depicting the intimacy between writing and painting in Basil King’s life and work. TODAY! — Sunday February 19, 7 PM — TODAY! 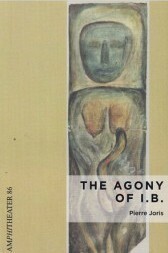 Boog City Reading: The Agony of I.B. Nicole reads a Caffé Vivaldi w/ Sophie Malleret, Yuko Otomo, Sylvia Gorelick, Sharon Messmer, Joanna C. Valente. 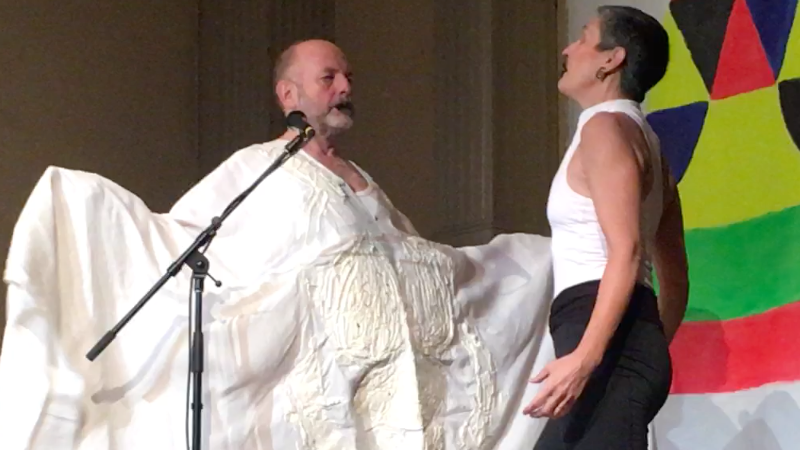 Pierre reads at Saint Mark’s Poetry Project with Kit Schluter. 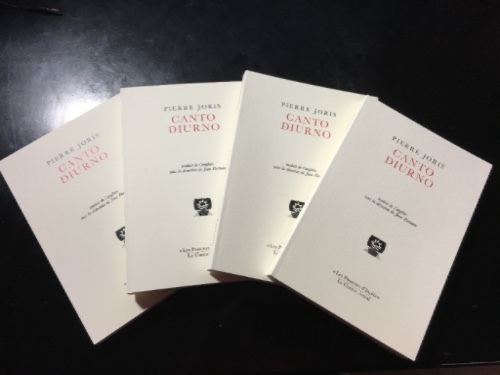 Canto Diurno, Pierre’s Selected Poems (1972-2012) in French (translations coordinated by Jean Portante) and with a foreword by Charles Bernstein, was published this month by Le Castor Astral in their “Les Passeurs d’Inuits” series. 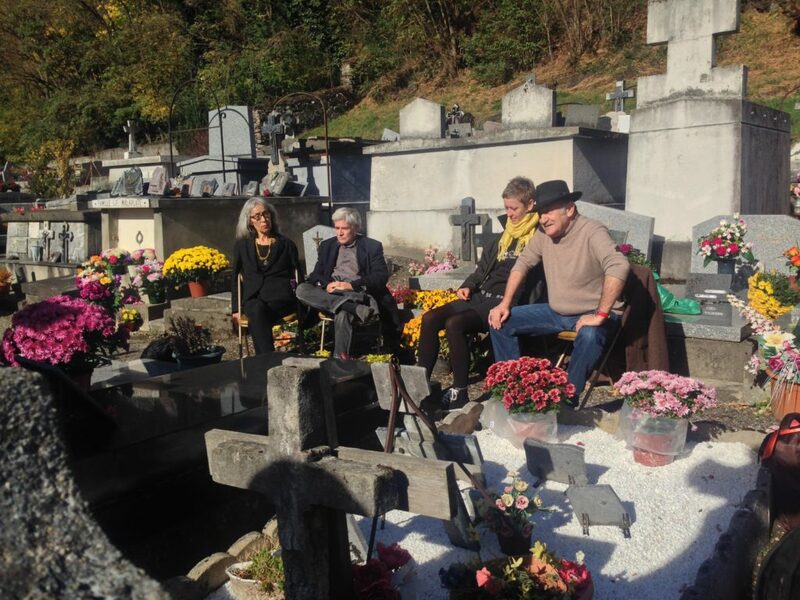 Many thanks to Jean Portante, Jean-Yves Reuzeau, Jacques Darras & Charles Bernstein for their invaluable contributions. Available here.